Faruqi & Faruqi Law Blog: Faruqi & Faruqi Alert: Nimble Storage, Inc.
Faruqi & Faruqi, LLP, a leading national securities law firm, reminds investors in Nimble Storage, Inc. (“Nimble Storage” or the “Company”) (NYSE:NMBL) of the February 15, 2016 deadline to seek the role of lead plaintiff in a federal securities class action lawsuit filed against the Company and certain officers. 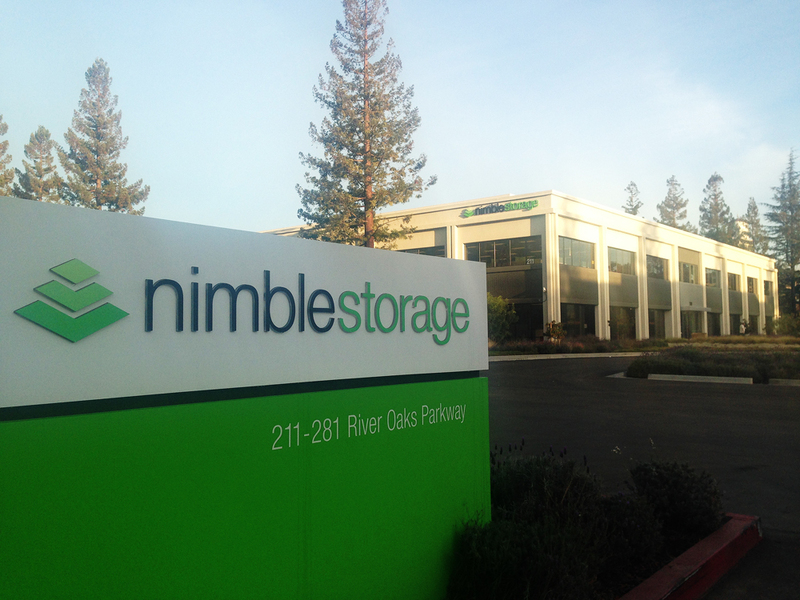 The lawsuit has been filed in the U.S. District Court for the Northern District of California on behalf of all those who purchased Nimble Storage common stock between May 27, 2015 and November 19, 2015 (the “Class Period”). The case, Guardino v. Nimble Storage, Inc. et al, No. 3:15-cv-05991 was filed on December 23, 2015, and has been assigned to Judge Susan Yvonne Illston. The lawsuit focuses on whether the Company and its executives violated federal securities laws by failing to disclose material information that Nimble Storage was being negatively impacted by intense competition from well-entrenched, large competitors who were reducing prices in order to maintain market share. In addition, Nimble Storage had made a decision to focus its sales and marketing efforts towards the large enterprises market and to reduce sales efforts in the U.S. commercial market. As a result of this change in strategy and the intense price competition, Nimble Storage lost sales in both sales channels. On November 19, 2015, after the close of the markets, the Company issued a press release announcing its disappointing fiscal third quarter financial results. After the announcement of the Company’s disappointing third quarter financial results, Nimble Storage common stock fell $10.34 per share the next day to close at $10.05 per share, a 50.71% drop, on November 20, 2015. If you invested in Nimble Storage common stock between May 27, 2015 and November 19, 2015 and would like to discuss your legal rights, please contact us by calling Richard Gonnello toll free at 877-247-4292 or at 212-983-9330 or by sending an e-mail to rgonnello@faruqilaw.com. 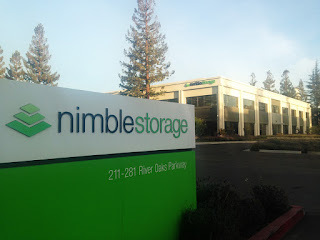 Faruqi & Faruqi, LLP also encourages anyone with information regarding Nimble Storage’s conduct to contact the firm, including whistleblowers, former employees, shareholders and others.